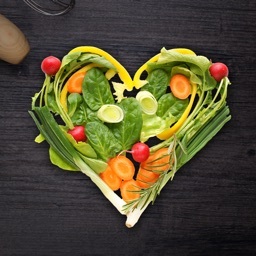 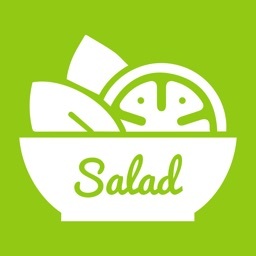 Salads can be healthy, satisfying meals on their own or perfect accompaniments to main dishes. 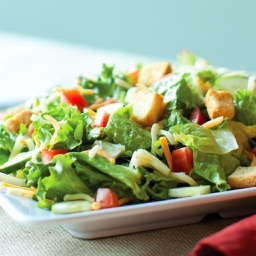 Whatever sort of salad you're after, you guaranteed to have maximum of nutritions and minerals. 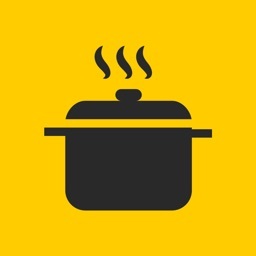 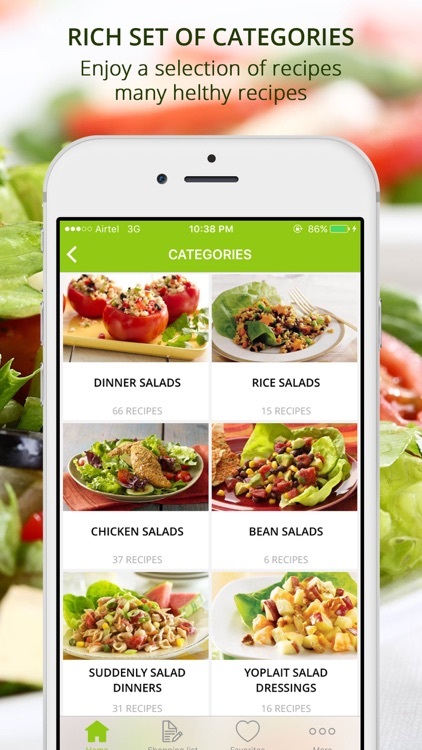 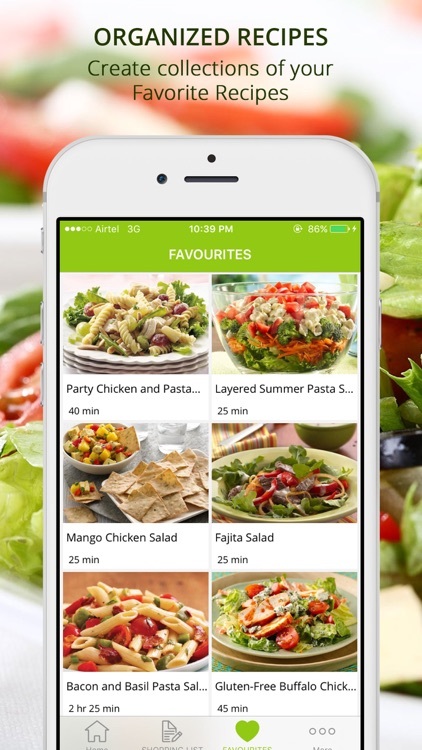 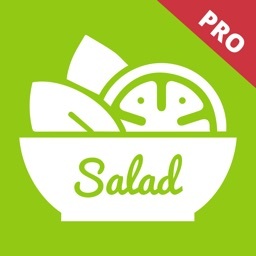 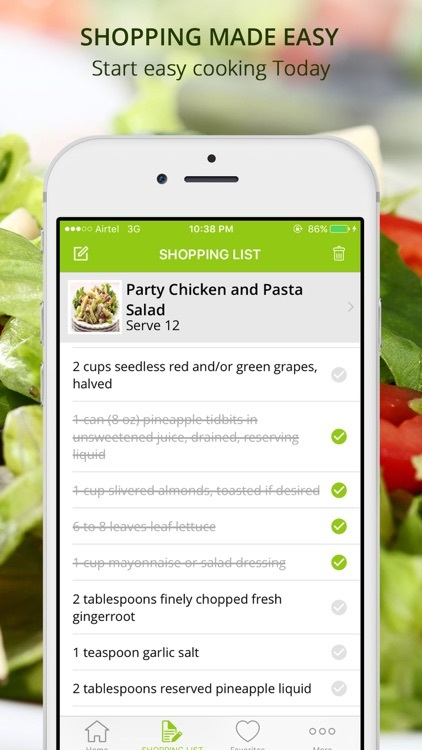 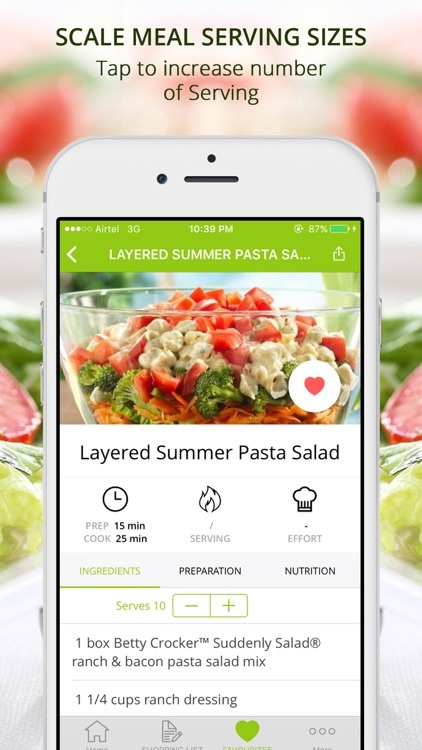 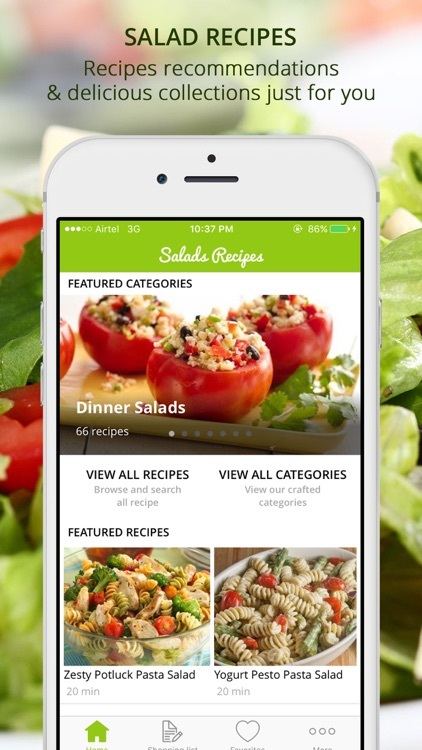 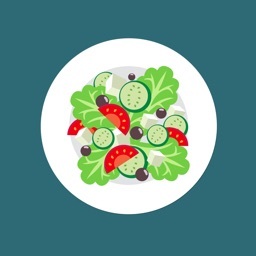 we offer you large set of salad recipes.One of the most powerful benefits is you can access everything offline.Even newly added recipes are getting added automatically and synced which can be accessed offline later on. We can refer salad recipe food in simple terms as real food, low carb, low sugar, grain-free, gluten-free ancestral, nutrient-dense, primal or whole food - the important thing is that the slow diet is a healthier way of eating.